We are a technological companie of more than 900 Mr Jeff hubs distributed in more than 10 countries. 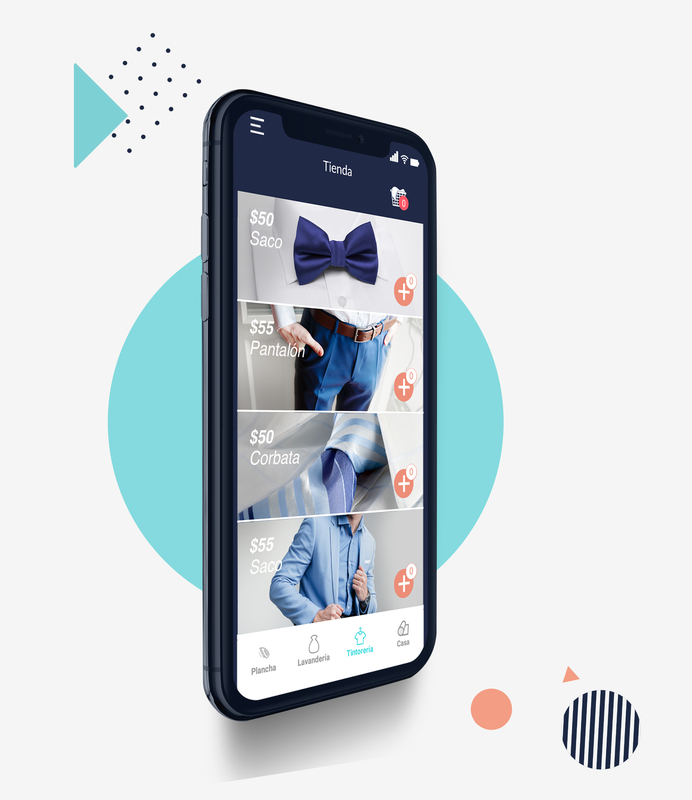 With more than 1000 franchised partners and more than 300,000 customers worldwide. Start with a minimum amount and recover your investment in just one year. We are one of the most recognized and fastest growing startups in Spain. 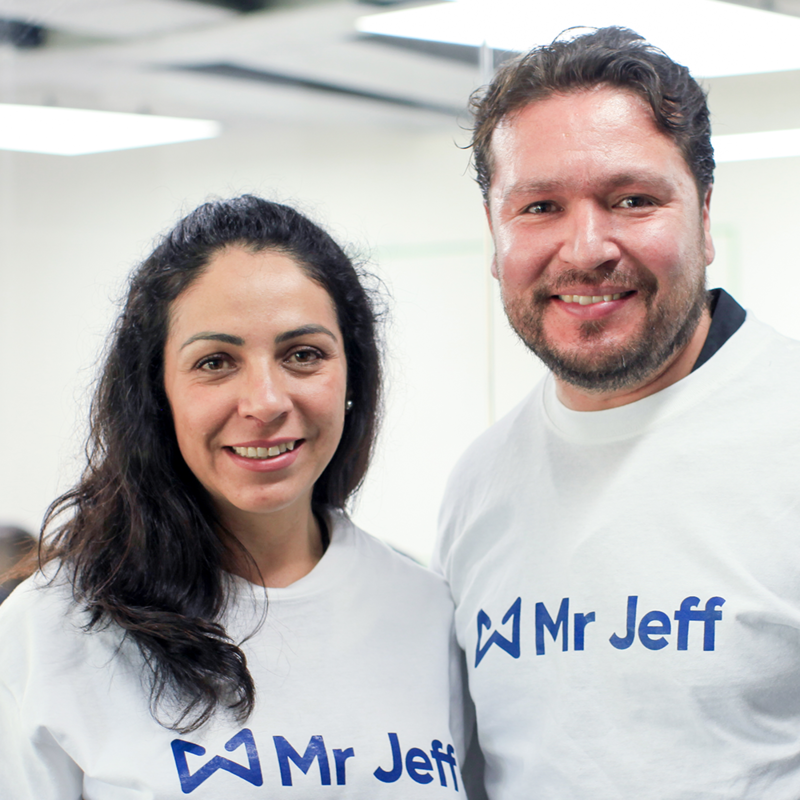 Mr Jeff is a technological company that is committed to innovation in all processes. They already chose Mr Jeff! Our partners receive ongoing training and have a support team throughout the process. Find out about their experience with Mr Jeff in the video below. 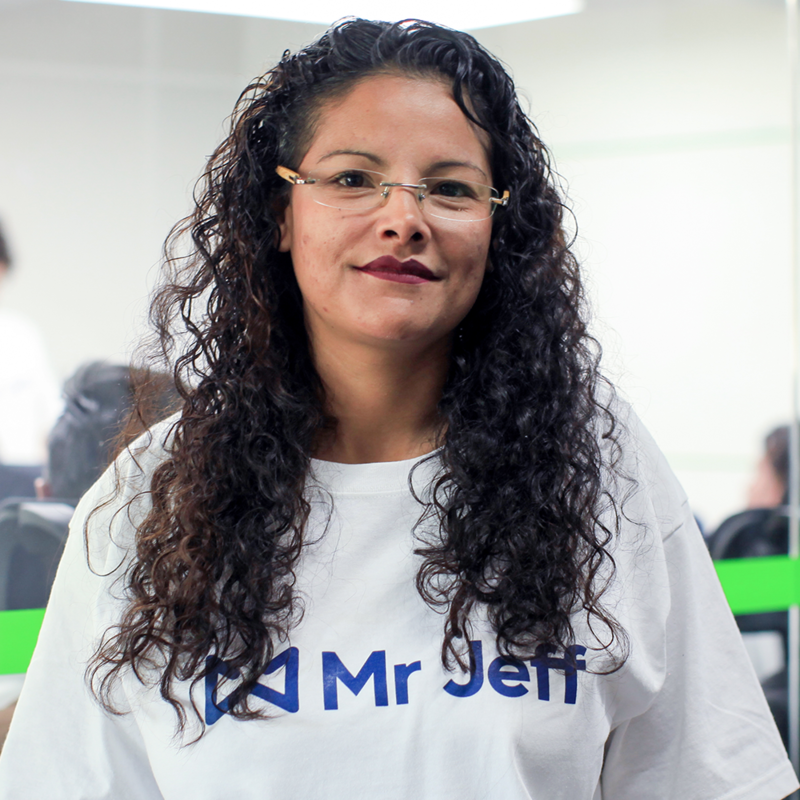 "I feel it is the best decision I had made because Mr Jeff is going to growth and we are going to grow with them." "It has been an amazing experience. It is a very good investment because it give us the opportunity to keep growing a national level. Knowing the Mr Jeff team has been great, they are very enterprising young people that leave us more confident of being part of this team." "It is an excellent investment and I think it will grow in less time than what is planned. The future is to Mr Jeff be present in all the states of Mexico." Our constant presence in both online and offline media has allowed us to become a internationally recognized brand.